Long, tapered manioc tubers are dull brown and rough on the outside. The white flesh of manioc can be composed into floury, sweet and sour mouth-watering dishes. 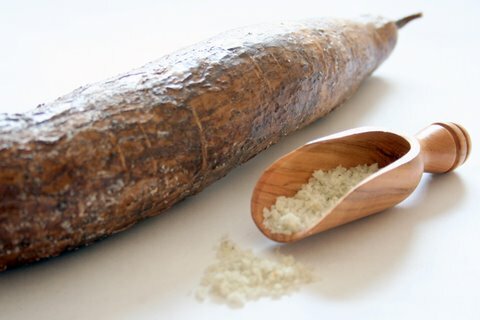 Cassava, tapioca alias manioc is renowned for its ability to survive extreme droughts and thrive in rainy conditions. A delicious substitute for potatoes and the third largest source of carbohydrates for human food, this tropical root continues to leave its mark in the world of gastronomy. In Sri Lanka, manioc is the next best thing to a staple food (other than rice!) and manioc lovers consume it in all its forms. Boiled manioc with lunu miris (a tangy chilli paste with onions and sometimes maldive fish) and scraped coconut is a preferred breakfast dish amongst many Sri Lankans. Some prefer boiled manioc with a spicy meat dish and scraped coconut. The yams are peeled, washed and boiled in an open pot for about 20 minutes, with a salt and turmeric to enhance the flavour and add a beautiful yellow hue to the dishes. The ingredients for the lunu miris are mixed together and ground or in more modern kitchens passed briefly through the blender. 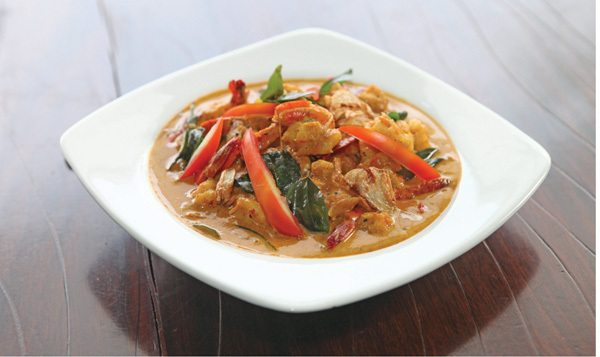 Manioc curry is a thick creamy curry that most Sri Lankans love. The rich consistency of this concoction owes its savoury aroma to the spices that go into making the dish. 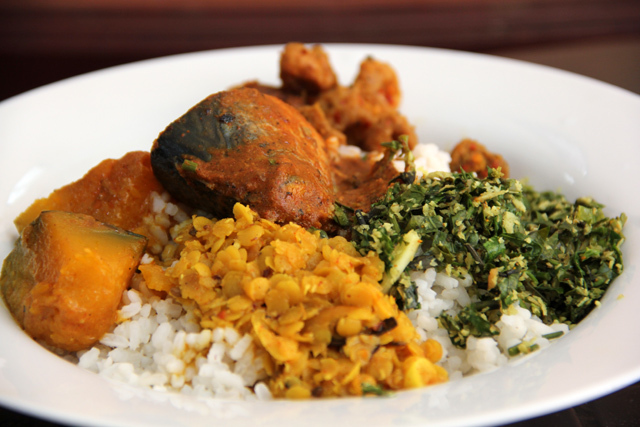 As is the case with most Sri Lankan dishes, manioc curry preparation slightly varies from region to region. 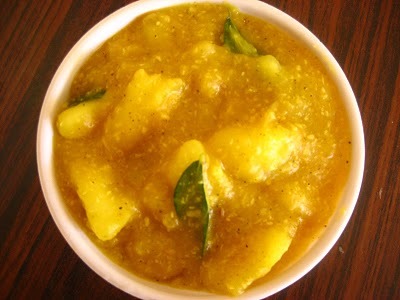 However, the typical manioc curry is a simple and straightforward dish. Peel the tubers, wash thoroughly and cut into fair sized pieces. Boil until the manioc is tender. Drain. 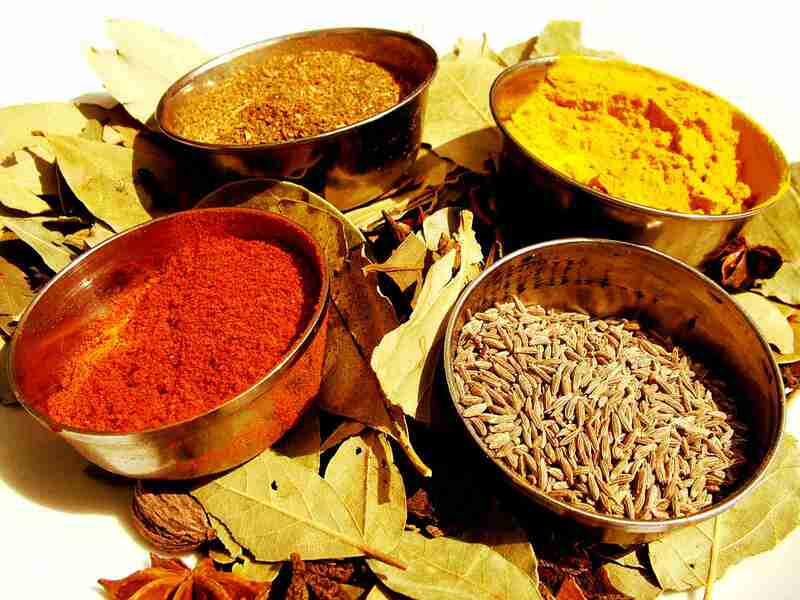 Add turmeric powder, chilli powder, cumin powder, cinnamon pandan leaves, curry leaves and salt. Mix well and pour over coconut milk. Boil the mixture until the yams absorb most of the liquid. Lightly tempered (fried) onions and garlic is also sometimes added to the curry. This tempting dish is served with plain rice. Nevertheless, there is one rule that most Sri Lankan manioc fans comprehend – “never take manioc with ginger”. According to popular belief manioc and ginger taken together could cause poisoning. 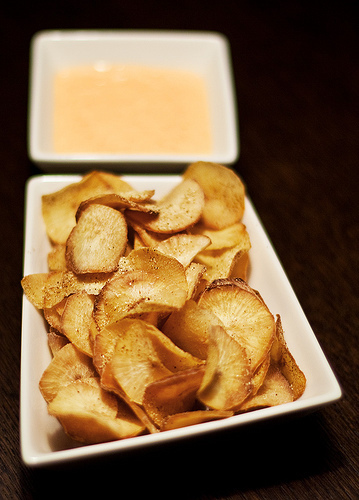 Manioc chips come in several shapes and sizes; extra thin round chips, thick square chunks, long thin French fry lookalikes and much more. The making of manioc chips is an art in itself.